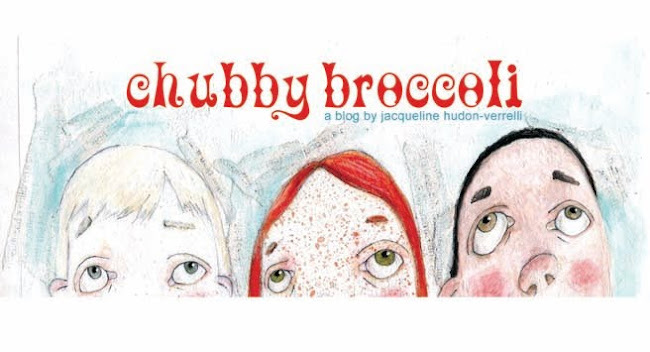 Chubby Broccoli: Another New Print! My portrait of Edward Gorey is the third print from my 'Horror Collection,' which I'll be selling this weekend at the Calgary Expo. You can see the first 2 portraits HERE. 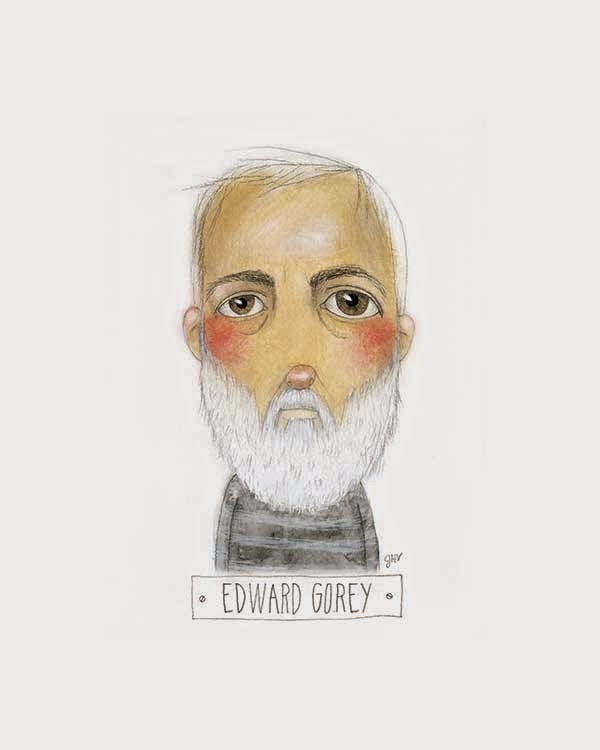 I'm a big fan of Edward Gorey and own several of his illustrated books. I didn't realize it until this morning, but today is actually the 15th anniversary of his death.